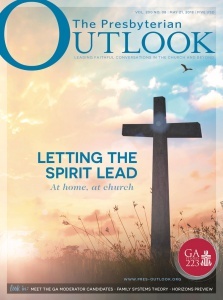 All print subscribers receive the online access as part of their subscription. 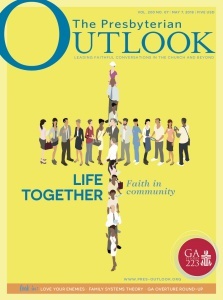 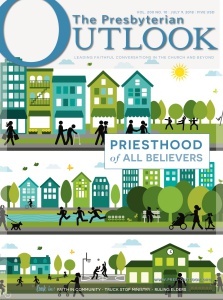 If you would like to subscribe to The Presbyterian Outlook, print or online access, please click here. 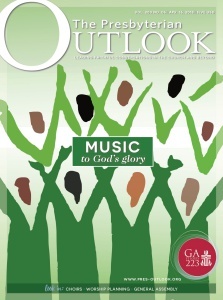 If you are not currently a subscriber, click here to register for a free website user account. 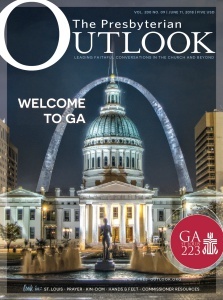 Customer Service: 877-902-9759 M-F 9AM to 5PM E.T.